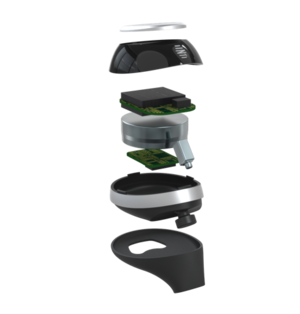 The IQbuds promise to make it easier to hear in challenging environments; blocking out noise and enhancing speech. We listened to a prototype and predict they'll deliver. In the sometimes-iffy world of crowdfunding, getting your hands on a working prototype well in advance of the end of the campaign is the exception, not the rule. 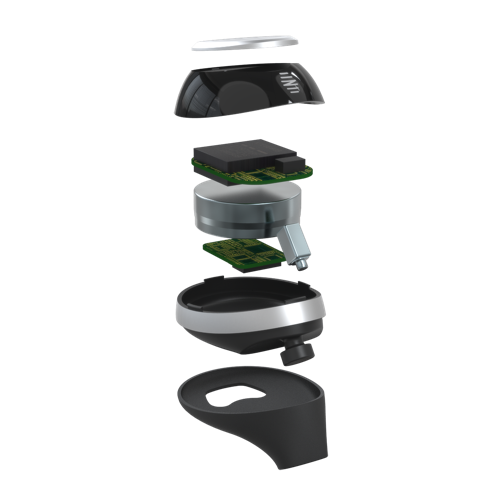 But I recently had an opportunity to see and hear Nuheara’s Bluetooth IQbuds, which have garnered more than $620,000 during their Indiegogo campaign (against an initial goal of just $50,000). There are no sure things, but if the crowdfunders end up with nothing more than prototypes like I listened to, they should be happy. I also met with Nuheara's founders and learned that the company is listed on the Australian stock exchange. The IQBuds fit in your ear, but I found them to be quite comfortable. You put them in, twist them back, and they sit securely. Turning them on is a simple matter of holding your fingers to the outer shell for five seconds. The shipping model will have user-editable presets, but the prototype offered three demo modes: one for normal listening, a second that simply amplified (or blocked) everything (like a hearing aid), and speech enhancement. There’s a mic, speaker, and a bunch of silicon in the IQBuds, but they’re still light and small enough to be comfortable in the ear. The speech enhancement was impressive. While there were slight Doppler/phase artifacts, the overall enhancement of dialog and reduction of background noise was quite good. I was grinning during the experience. Only driving really fast on a track normally does that. I didn’t listen to any music (my bad) but there was decent top end in the overall sound, which is usually a good sign. Nuheara promises that sonority will be top-notch in the shipping product. At $299 retail, it had better be. Android and iOS apps will ship alongside the IQbuds; these will allow you to adjust the balance of background noise and voice, fine-tune affected frequencies, and then save your settings as those aforementioned presets: restaurant, bus stop, construction site, concert, etc. Run time is expected to be around 4 hours, and a portable USB-charging case with its own internal battery providing another 12 hours of juice will be included. 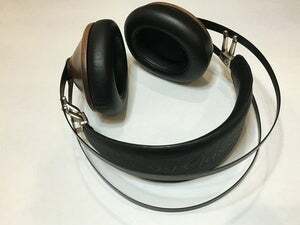 I’ve never been much for anything other than over-ear headphones, and those only for not disturbing the neighbors or reducing bleed into microphones. 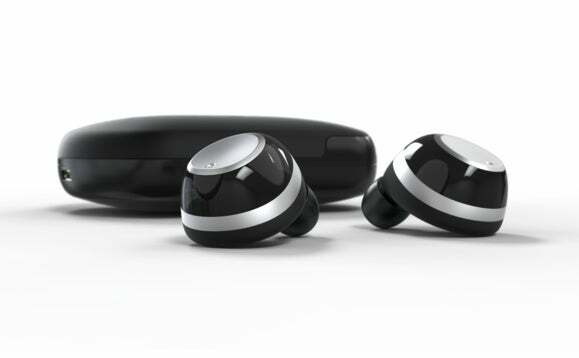 But I’m anxiously awaiting the release version of the finished IQBuds and doing a full review. 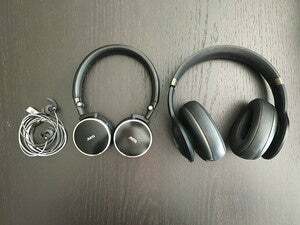 Hearing enhancement/protection/listening buds. Products that solve problems. Good stuff. Shipments are currently scheduled to commence in December 2016.